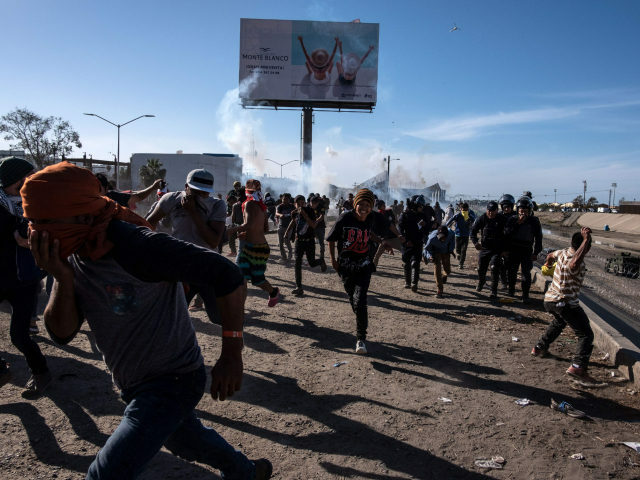 Forty-two caravan migrants broke into the United and were arrested on Sunday, while organizers pushed women and children to the front of the melee, a top border patrol agent told CNN. What I find unconscionable is that people would take children intentionally into this situation. What we saw over and over yesterday was that the group, the caravan as we call them, would push women and children toward the front and then begin, basically, rocking our agents. We try specifically to target the instigators, the person assaulting the agent. But as you saw, once that chemical is released, it does go through the air … I inhaled quite a bit of it yesterday.